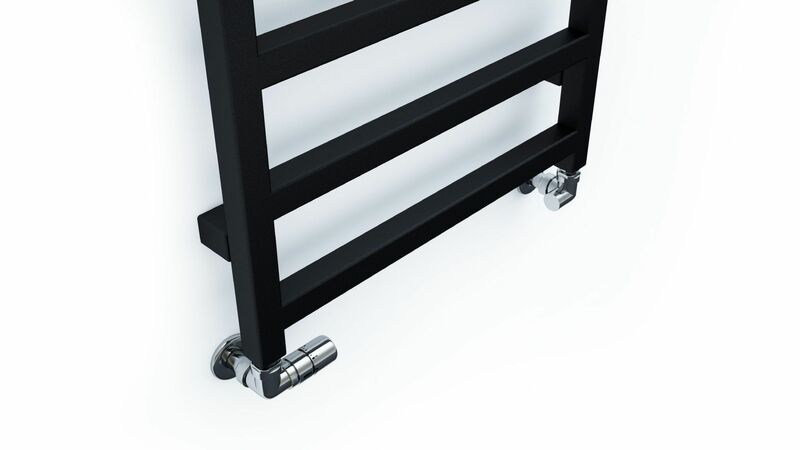 The Simple Towel Radiator is an attractive element of bathrooms, kitchens or a stylish addition to modern bedrooms. 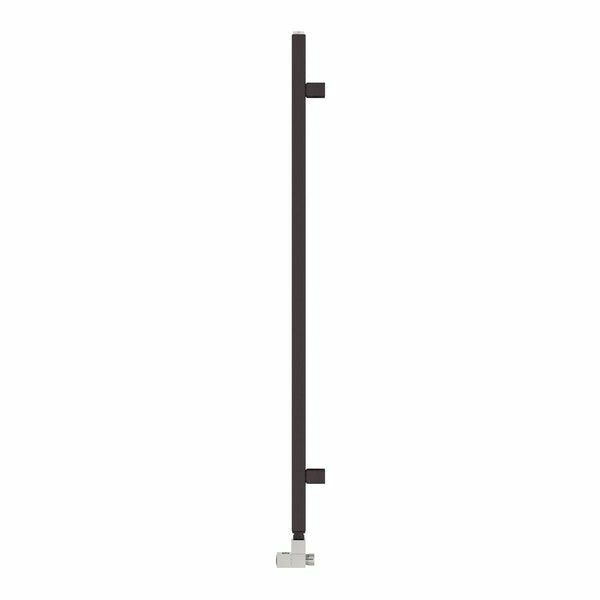 Available in an Electric Option where plumbing systems are not available. 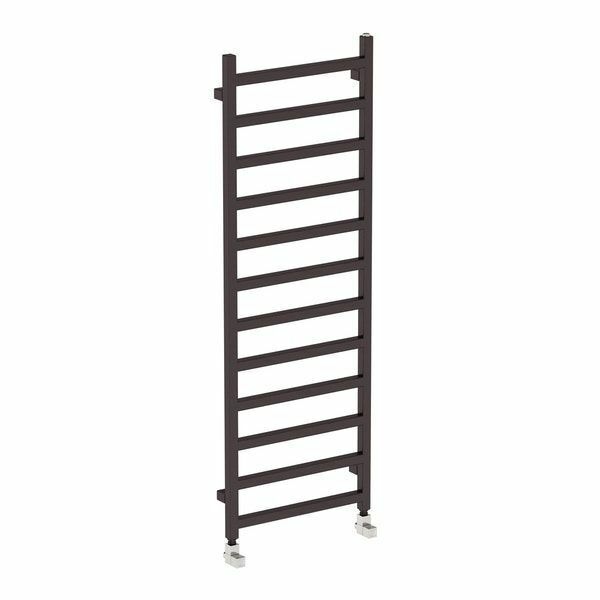 The Simple Heated Towel Rail from Cast Iron Radiators Ltd is available in 2 heights; 1080mm and 1440mm, in a range of 3 colour options. 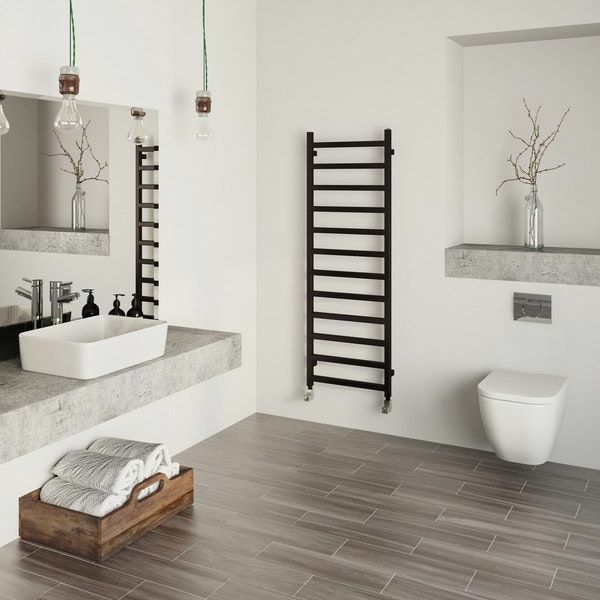 The Simple Towel Radiator's modern form and functionality make this a real eye catcher and an attractive element of bathrooms, kitchens or a stylish addition to modern bedrooms. It's secret lies in dedicated hangers allowing playful experiments with form and colour. 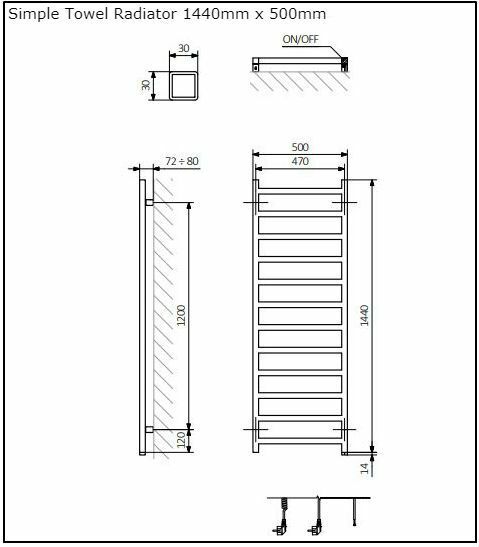 It might seem that the concept of a ladder cannot yield any new ideas, but the power comes from simplicity. 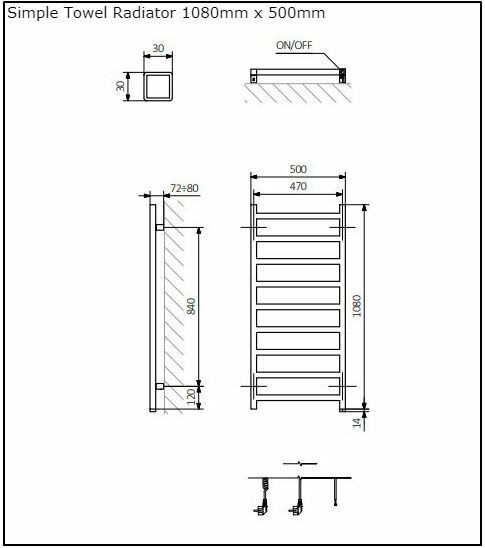 The Simple Heated Towel Rail from Cast Iron Radiators Ltd is available in 2 heights; 1080mm and 1440mm - in either Pigeon Blue Blue RAL 5014, Heban Black or Sparkling Grey.